Annyeonghaseyo, K-beauty has become a high demand in Malaysia. Having a snowy skin like Korean artist is every women dream. What is their secret behind the flawless skin? Recently Syahirah introduces new innovation for all Korean beauty products lovers. "According to our research, though many beauty product users would be happy to ty Korean skincare and beauty products, oftentimes they will doubt if the ingredients and products themselves are certified with valid HALAL status. As a homegrown brand that understands beauty requirement of every girl, Syahirah has developed a range of skincare products that are more suitable for Malaysian skin. Furthermore, the ingredients and the manufacturing process are certified halal by Jakim," according to Shariza Hazni, Product Manager of Syahirah. Due to the hot weather in Malaysia, my skin easily becomes dry. Syahirah Korean Secrets Hydra Soft helps to replenish and lock the water in my skin. 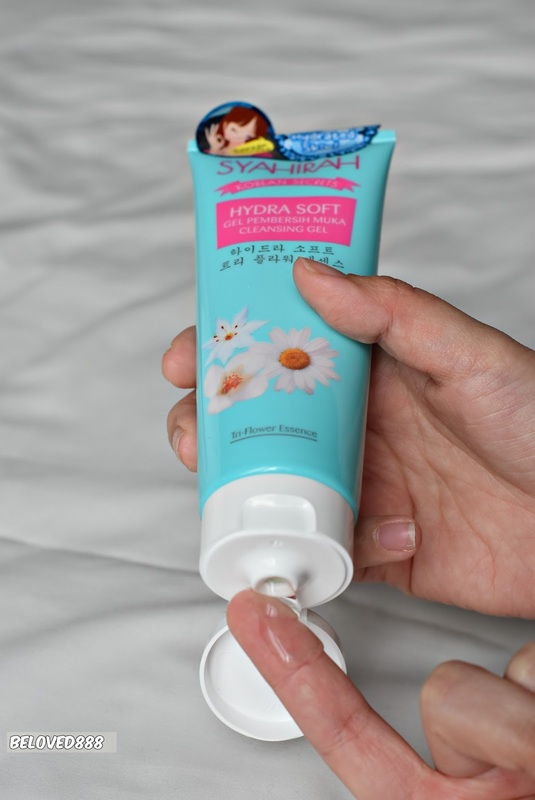 If you aim for flawless and hydrate skin, I will recommend Syahirah Korean Secrets Hydra Soft. Let's me walk you through my skincare routine with Syahirah Korean Secrets Hydra Soft. The facial cleanser gel, remove the dirt completely on my skin while replenishing water to our skin. Love the cooling effect during the cleansing process. Simple step as you just need to blend the cleanser gel with water before applying on your face. Do a simple massage clockwise to ensure you cleanse thoroughly the skin surface. It helps to maintain the skin pH balance too. How many of you skip the scrubs part? To enable our skin looks more glowing, a scrub is important to remove the dead skin cells. What I love regarding Syahirah Korean Secrets Facial Scrub, as the beads are soft. Formulate soft exfoliation beads that help to remove the dirt and dead skin cells, giving me a smoother and refined skin. Light and alcohol- free toner is what I looking for. Toner that contains alcohol dry up my skin faster but with Syahirah Korean Secrets Alcohol-Free Toner, I can ensure the safety of the product to my skin. The toner helps to minimise my pores. My skin able to absorb better nutrient from the products. Love the nice scent of the moisturising cream and I don't feel the sticking effect after apply on my face. It absorbs better into my skin and you can feel your skin more refresh. At the same time, it maintains the moisture of your skin. Give a tab on your skin to ensure the moisturising cream absorb completely into the skin. You can apply on your neck too. Apply on the moisturising cream on day and night time. Besides choosing a good skincare, ensure your skin get enough rest. 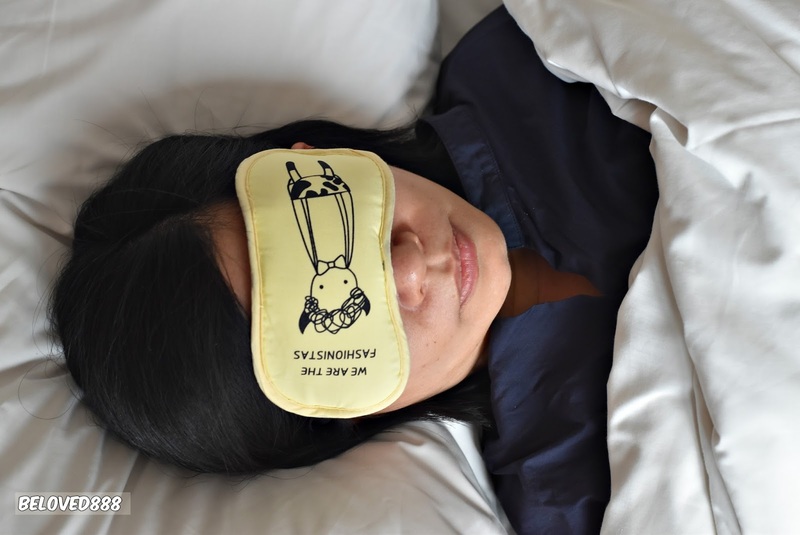 Thanks to Syahirah Korean Secrets for the eye mask. I can see the improvement of my skin.